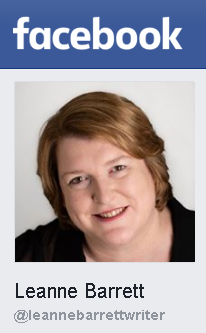 It has been such a huge month for friend and fellow creator Tania McCartney. Tania is always looking for new, exciting and original ways to connect with the community and in November she hosted two launches with a twist. 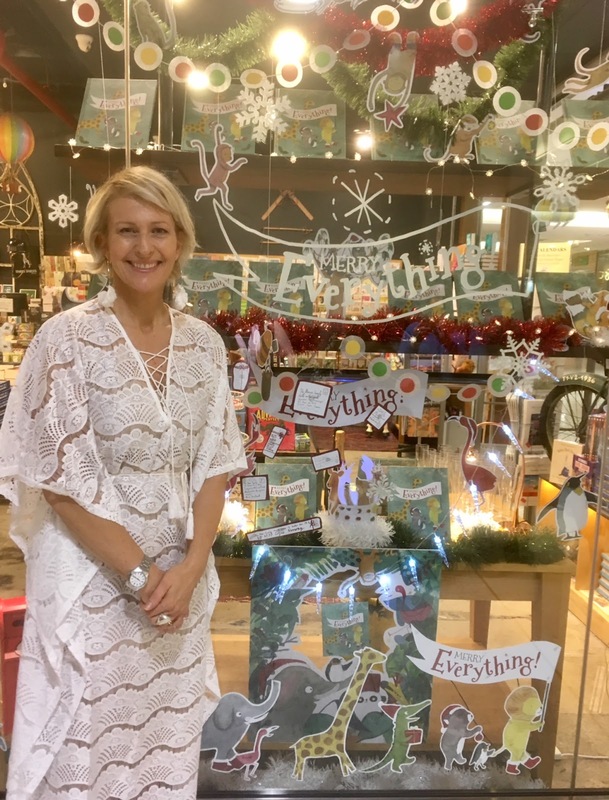 The first launch was a WINDOW REVEAL at Harry Hartog Bookseller in Woden on 13 November. The window reveal was part of her launch of her first Christmas book, Merry Everything. 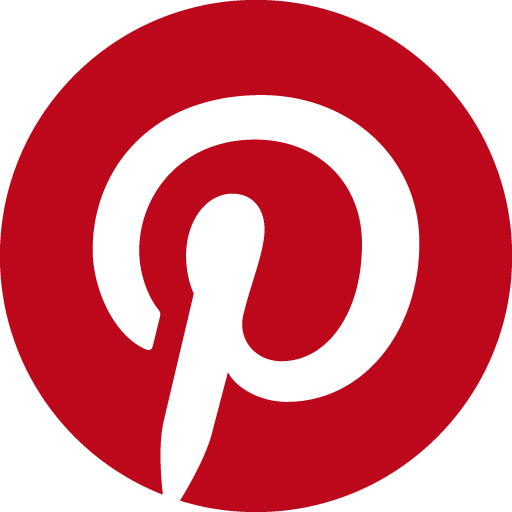 See a review here. 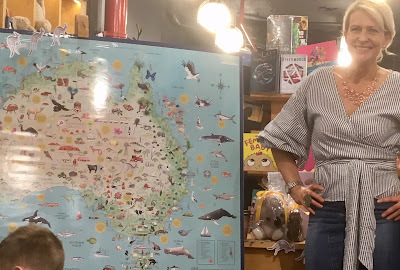 The second launch was a MAP LAUNCH, 26 November, where we celebrated the launch of Tania's Australia Illustrated Map, see review here. This is her first map (she is currently working on a World Map) and you really have to get a copy to fully appreciate how much information she has packed into this map. There is so much to look at, just like if you travelled around Australia. 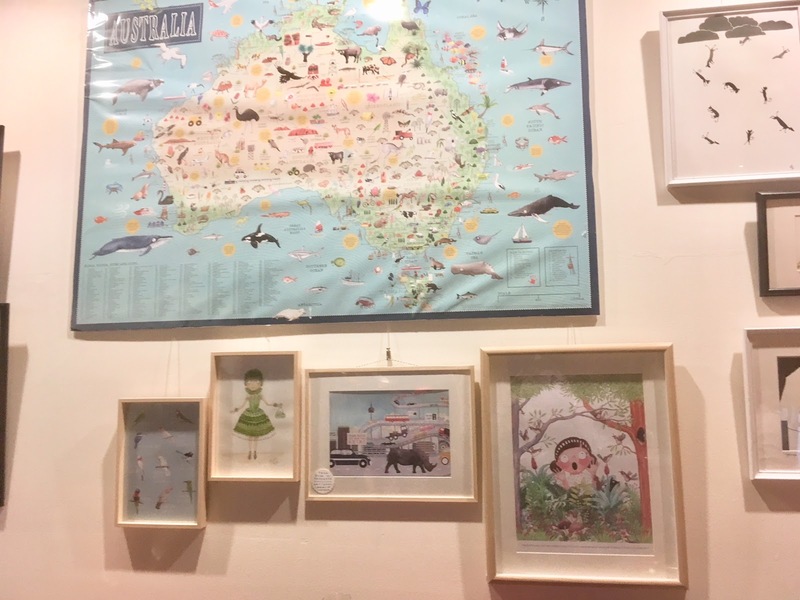 Then on Tuesday night (28 November) Tania attended the opening night of the SCBWI Story Time Exhibition being held at Smith's Alternative Gallery in the Canberra City until 10 December 2017. Tania is exhibiting a wonderful range of her illustrations that are part of her recently published work and a little preview illustration from one of her books that will be released in 2018. 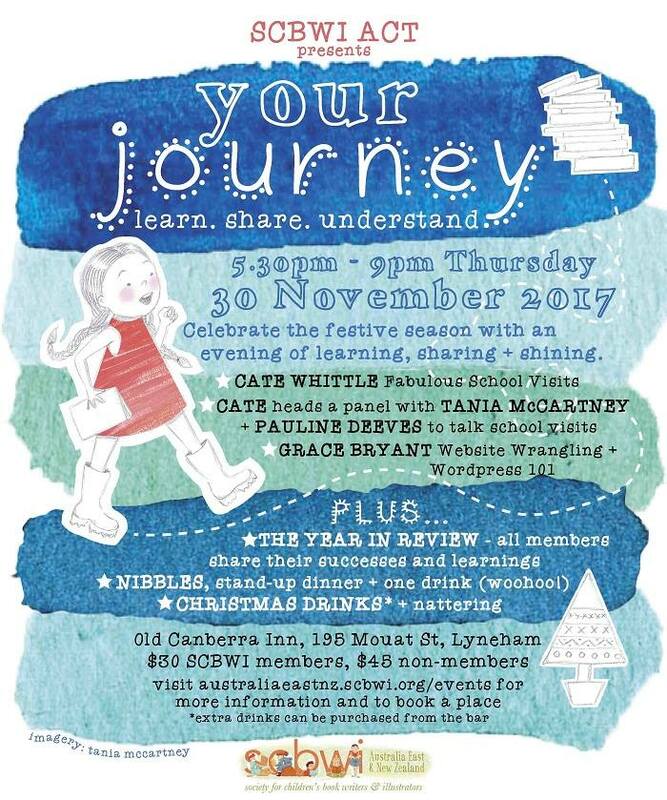 Finally tonight, 30 November, Tania will be on a panel talking about school visits at the SCBWI ACT event, Your Journey. 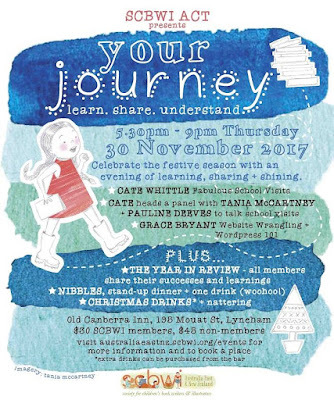 Your Journey night will be a wonderful way to wrap up another successful year for 'our' Tania.